extensive experience in servicing business across Australia. 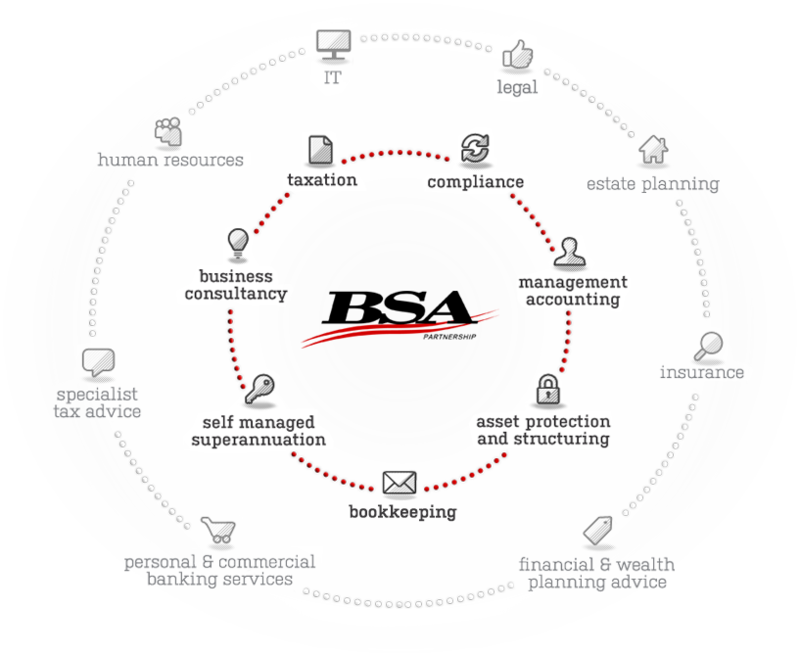 The BSA team offers a range of services to help small & medium enterprises and taxpayers with all their financial needs. Our clients vary from small and individual taxpayers to entities with multi-million dollar turnovers. our clients’ business and financial needs is our greatest attribute. It ensures we are in a position to provide accurate advice and information with confidence. We consider ourselves a key component of our clients’ financial and business structure.  also our extensive network of independent service providers. any commissions or rebates for our referrals. Any gain offered is passed onto you directly. but also the community as a whole. are resources and supplementary information for your reference. Click the links below to view our resources in PDF and Word download printable format. View BSA Newsletters in PDF format. BSA Partnership is a Xero Certified advisor. Contact us to get more details on Xero and how Xero can work for you. Mark joined BSA after gaining big 4 accounting experience and became a Partner in 2008. Mark specialises in Taxation Consulting, International Taxation, Transfer Pricing, Management Accounting Services and Budget and Cashflow Forecasting. Mark regularly attends board meetings in an advisory capacity for his clients. Mark likes to keep fit and enjoys spending time with his young family. Mark is an avid Essendon Bombers supporter. A founding Partner of BSA Partnership, David has over 30 years experience as a Chartered Accountant. 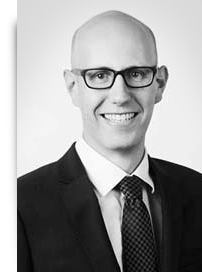 David specialises in Taxation Consulting, Business Consulting, Asset Protection and Structuring, Family Law and Superannuation Fund Compliance. David is an active member on the advisory committee of various clients. David has served as an honorary member of the Red Cross Victoria Board and Audit & Finance committee, and has also served as a member of the Faculty of Business & Law Course Advisory Board at Victoria University. 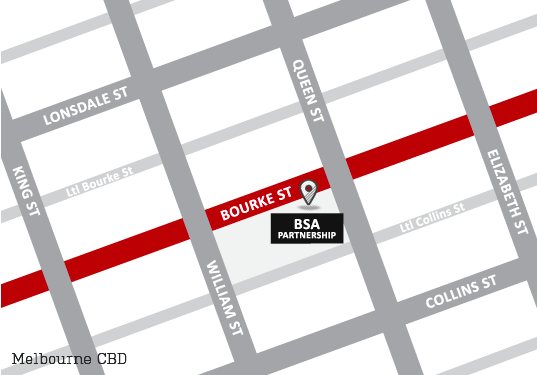 Greg has been a Partner at BSA since 2004 after starting as a graduate accountant with BSA in 1994. Greg specialises in Taxation Consulting, Business Consulting, Due Diligence, International Dealings, Online Data Facility and Information System Reviews, Advice and Implementation. When not working, Greg enjoys spending time with his family Greg likes to stay active and often competes in triathlons. Greg also volunteers at his children’s school as a member of the Education and Finance Board. Adrian is a Chartered Accountant and has been with BSA since 2003, beginning as a Co-operative student from Victoria University. Adrian specialises in Tax Consulting and Management Accounting and looks after a number of clients' quarterly accounting and taxation obligations. Adrian has a hands-on approach, visiting clients to provide assistance with their accounting and taxation needs. 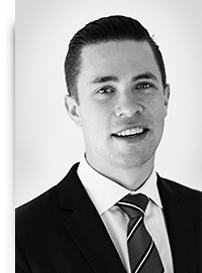 Dylan is a Chartered Accountant and began working with BSA in 2013. 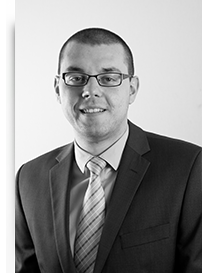 Dylan specialises in taxation consulting, asset protection and business structuring. Dylan’s client base consists of complex family groups, professionals and a broad range of SME’s. 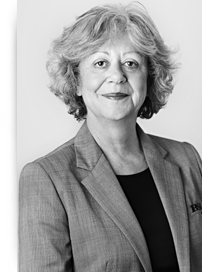 Monique’s dedication to the firm and our clients is clear, having been a part of the BSA family for 18 years. 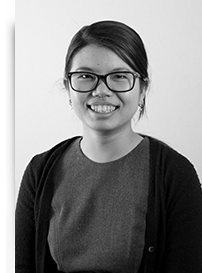 Beginning as a Co-Operative student from Victoria University, Monique now leads our Self-Managed Superannuation Fund team and specialises in Fund Compliance and administration, and has accumulated a depth of knowledge that is highly valued by our growing number of SMSF clients. Monique is also one of the more passionate supporters of the Richmond Tigers you may ever encounter. Ross is a Chartered Accountant who has been with BSA since 2007. 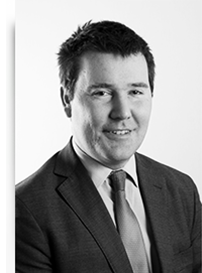 Ross specialises in various areas of tax consulting, tax planning, management accounting, servicing individuals and complex family groups. 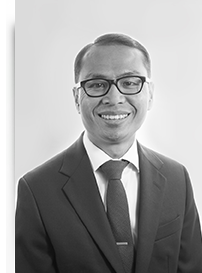 Adrian is a Chartered Accountant and joined BSA in 2013 as a Co-Operative student from RMIT. 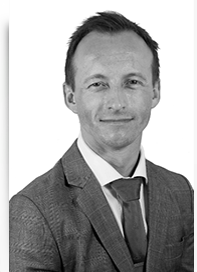 Adrian specialises in tax consulting, tax planning and servicing individuals and complex family groups. Michael is a Chartered Accountant with over 10 years' experience who has developed a broad range of expertise in management accounting, detailed budgeting and cash flow projection. He is an accredited Xero advisor with particular experience in complex conversions. Michael's client base consists of complex family groups, professionals and a wide range of SME's. Outside of the office, Michael enjoys live music and is an accomplished musician who plays guitar and bass. Mun is a Certified Practicing Accountant in her 5th year with BSA. Mun specialises in Fringe Benefits Tax and taxation consulting for individuals and family groups. 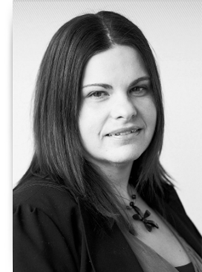 She is an accredited Xero advisor, with particular expertise in complex conversions in Cloud accounting systems. Outside of the office she loves to travel and has a passion for international cuisine. Working as the Client Services Coordinator for Mark Brownell and Greg Ziegler, Stuart is the first point of contact for clients and works closely with the accounting staff overseeing the administrative work for the team. Working as the Personal Assistant for David Barnes, Trish assists clients and directs them to the appropriate team member’s as well as handling the administrative work for the team. 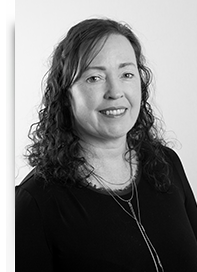 Trish has completed a Certificate IV in Bookkeeping and her knowledge and experience complement our professional team. and is responsible for the administering and overseeing the financial requirements of the firm. Bronya has been working for BSA since its inception.